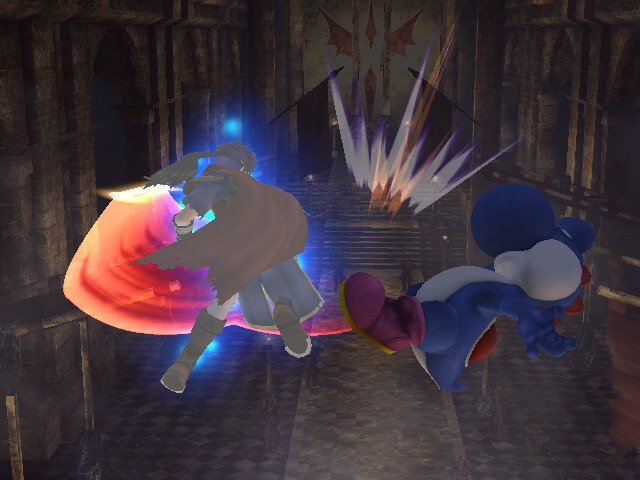 Ike destroys Yoshi. Thanks to maybeastarbucks' link for a converter, here are some of my screenshots. Wallpaper and background images in the Super Smash Bros. Brawl club tagged: super smash bros. brawl user snapshots pkmntrainerj ike yoshi great aether.